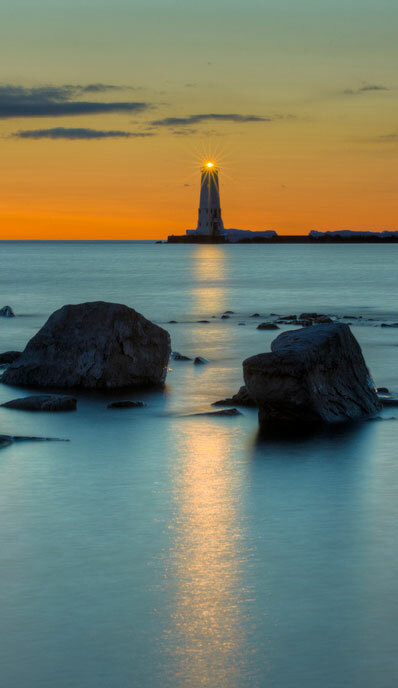 This is easily one of the most photographed lighthouses in the state of Michigan. 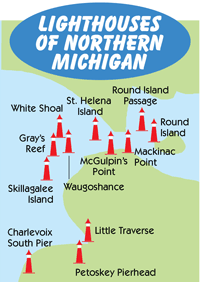 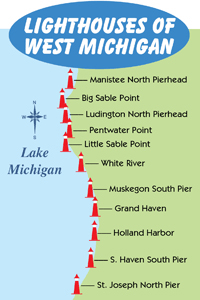 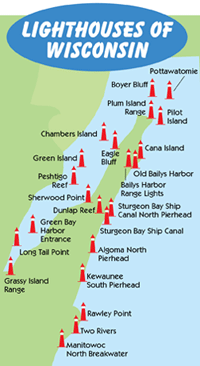 It marks the southern entrance to the Manitou Passage and is just south of Sleeping Bear Dunes National Lakeshore. 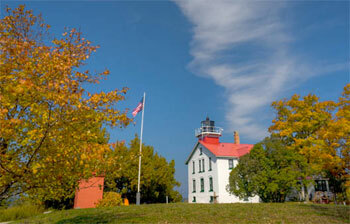 It is listed on the National Register of Historic Places and features an accompanying fog station. 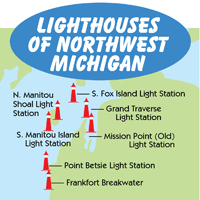 A visit to the charming city of Frankfort in Northwest Michigan wouldn't be complete without a trip to the Frankfort North Breakwater Light. 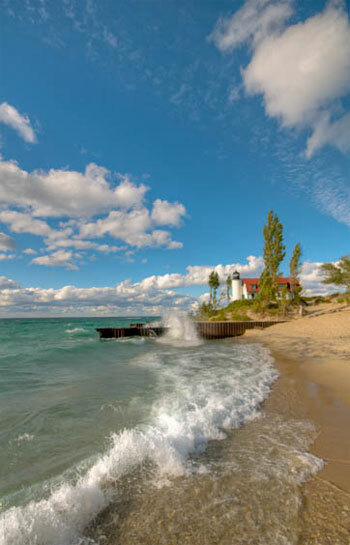 Located on the west side of downtown, you can enjoy the beach and walk the breakwater out to the lighthouse.